Our associate agent Fulvia Travel, offers a number of services in Kassiopi that will make your holidays unforgettable. You can find the central office next to your apartment (50 meters to the left of Nikos Caasiopeia). 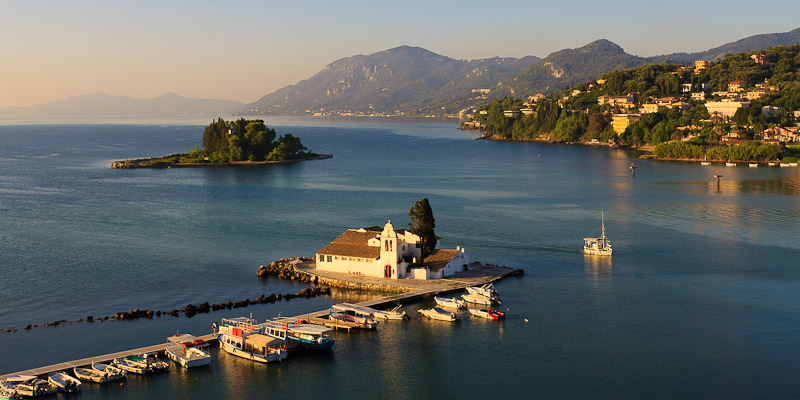 With Fulvia you can rent a car, exchange money or even participate in one of the numerous excursions and tours throughout the beauties of Corfu. In Paleokastritsa you can visit the byzantine monastery with its beautiful church, you can swim and have lunch at a traditional restaurant. 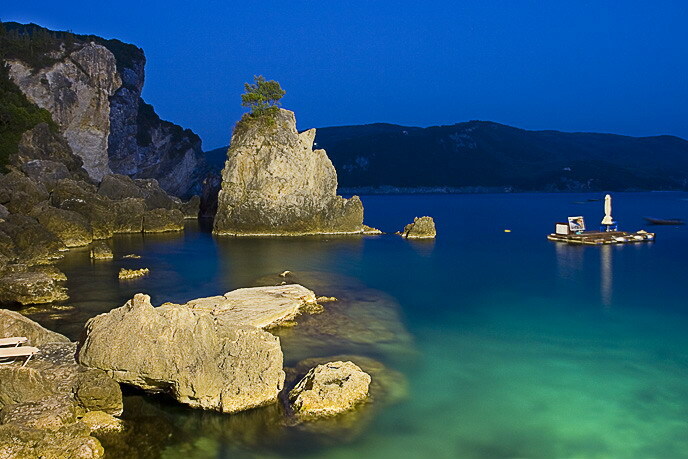 Visit the two beautiful islands in the South of Corfu with the white sand and the crystal blue water. Verdant with olive trees and vineyards. See Corfu from below sea level! 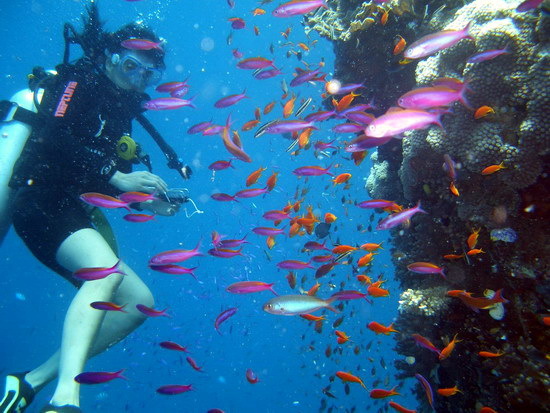 Both beginners and novices can enjoy this thrilling experience with the assistance of fully qualified diving instructors. 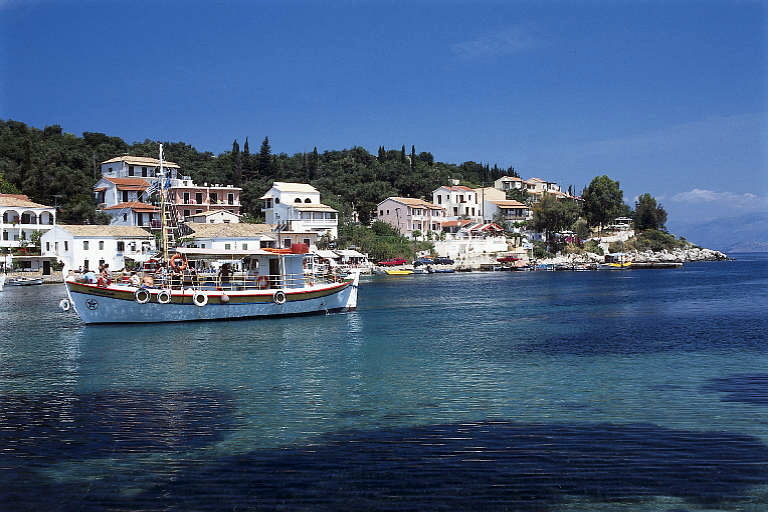 The tour takes you to the most famous spots on the island including the twin bays of Kalami and Kouloura, Pontikonisi, Achillion and Paleokastritsa. There is so much to see and do. There are historic buildings like the old and new forts, there are museums, traditional cafes and shopping streets. 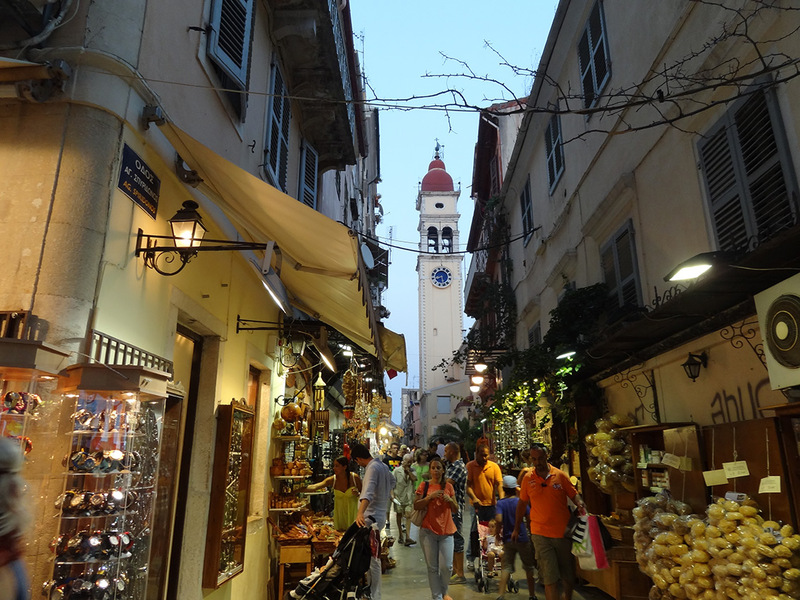 This is the best way to visit Corfu town. A relaxing sail along the beautiful east coast brings you to the old port, right in the heart of town. If you are looking for a great time, non-stop games, fun, adventure but also for relaxation, excellent food, refreshing drinks and other surprises, visit Aqualand. 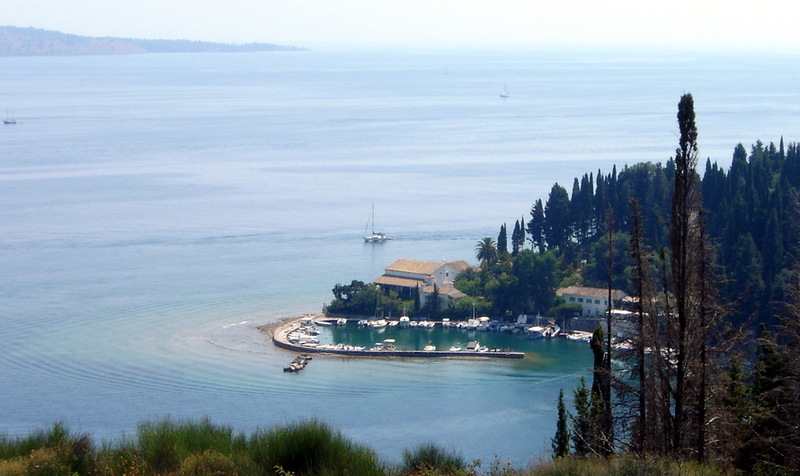 A relaxing cruise along Corfu’s most beautiful coastline calling at Kouloura, Nissaki, the fabulous Blue Caves (look for dolphins) & St Stephanos. 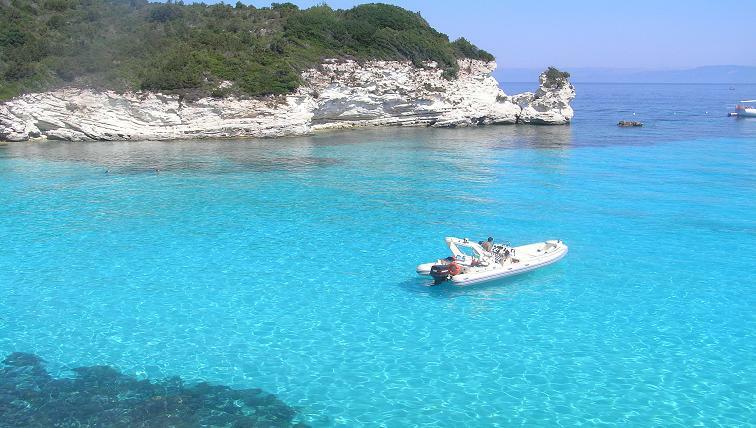 Through our Online Booking system you can select the way you can be transferred to Kassiopi. 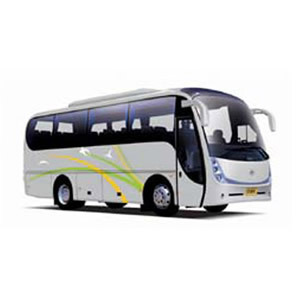 You can chose either a private bus or we can arrange a taxi reservation for you. 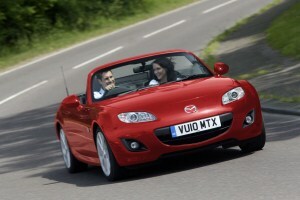 Fulvia Travel is licensed by the Greek National Tourist Board and by the Civil Aviation Authority. Also a member of the Hellenic Association of Tourist and Travel Agencies. All services can be booked upon your arrival to Kassiopi. For transfer to your accommodation please send your request as a comment when you book your apartment.